A food processor is a kitchen appliance used for pureeing food, slicing and chopping vegetables, shredding or grating cheese, grinding nuts and dried fruits, mixing and kneading dough. A food processor has interchangeable blades and disks making it possible to perform all the mentioned tasks. Jumia Egypt stocks a wide collection of food mixers from well-known brands including Kenwood, Moulinex, Touch Elzenouki, Braun, Grouhy, Mienta and Bosch. A food processor makes work in the kitchen very easy. You don't have to tear up chopping onions or take up a lot of time making dough for your pastry. If you have a small family or are not looking for a commercial food processor, you can opt for the mini food processor. 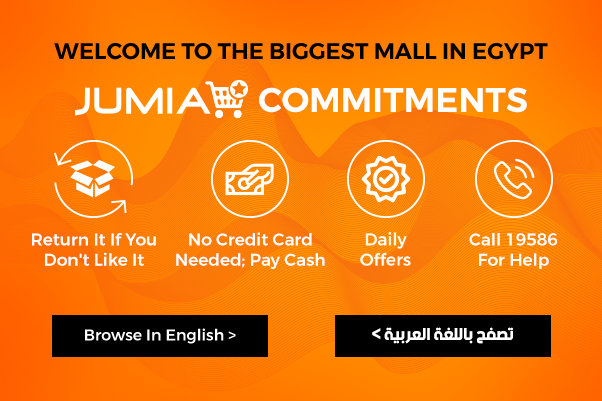 Buy your food processor online with Jumia Egypt, our food processor prices are very pocket friendly, you also get to pay securely online or cash on delivery. Order for food processor online through Jumia Egypt, to get the exact processor you are looking for, filter using brand, price and ratings. Shop now and have your order delivered within the shortest time possible.